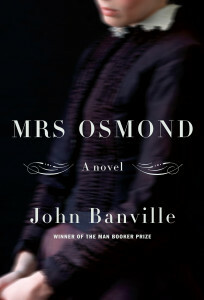 With Mrs. Osmond, John Banville has achieved an unthinkably bold feat: adopting the sumptuous prose of Henry James, Banville has penned a sequel to James’ celebrated masterwork The Portrait of a Lady. The novel feels like a long-lost literary classic, and Banville’s voice is so pitch-perfect that his Isabel Archer feels like canon. It’s a fine return not only to a beloved volume but to the humble, simpler (but still relevant) dramas of nineteenth century literature. Mrs. Osmond is not an easy read and may feel better suited for a college seminar, but it is a deeply rewarding book that will remind readers to savor the experience of a great novel. Initially Mrs. Osmond will feel most difficult to those readers who have not yet read The Portrait of a Lady or have forgotten most of its nuances. Ultimately it is not necessary to be intimately familiar with the James novel, as all of its unsettled snarls do eventually resurface in Mrs. Osmond with sober clarity, but those readers with an academic grasp of The Portrait of a Lady will certainly have an easier time. A recap helps. James’ novel ends on a vague note, with Isabel Osmond, née Archer, heading home to her husband after the funeral of her beloved cousin. Earlier in the story, she navigates through a series of marriage proposals from men who, by the end of the book, seem like far better matches than Gilbert Osmond, the man she eventually chooses. Maybe she settled, and settled poorly, and at the end of Portrait she realizes her mistake as a seemingly marriage-ending scandal bubbles up about her husband and the true parentage of her stepdaughter, Pansy. James closes his book with Isabel ruminating on the future ahead of her, and invites readers to speculate if she’s heading home for the last time. What, in a husband, would constitute normality? She was not sure that it was “normal” to be a husband at all, or even more, a wife. From what she had learned of the married state — and she had learned much, and at much cost to her sense of both herself and of society’s arrangements — it seemed to her nothing but a throwback to a prehistoric time, a codification of far more casual, rough rituals of seizure and subjugation. Banville brilliantly pulls the suffragette movement into the background of his novel, which gives Isabel’s actions a more weighty sense of independence. “Ah, freedom,” she muses late in the book while speaking with an activist acquaintance. 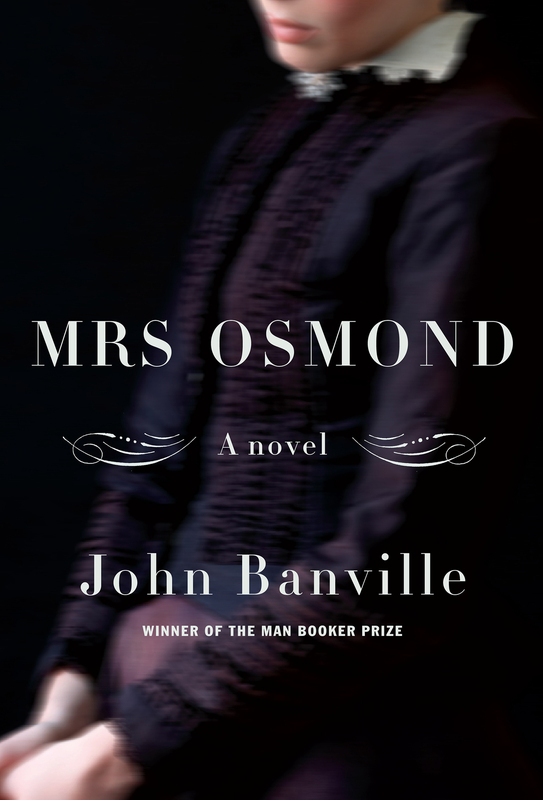 “It’s a word that has been much on my mind in recent weeks.” Banville’s unabashed development of feminist themes in Mrs. Osmond miraculously fulfills the dormant intentions of The Portrait of a Lady. Banville’s sequel not only continues James’ story but recenters his novel firmly where it belongs. This is a story about a woman regaining control of her life, love, and liberty, a story of relevant importance even over a hundred years after it began.